Say it’s dying or being buried alive, but PlayerUnknown’s Battlegrounds is still incredibly popular. It’s not just the daily peak totals on Steam either. According to a recent announcement by Xbox Wire, the Battle Royale title has surpassed eight million players on Xbox One. Keep in mind that it was at five million players in March 2018. To celebrate this achievement, Microsoft has announced an Xbox One X PlayerUnknown’s Battlegrounds bundle. It includes an Xbox One X with 1 TB hard drive, a wireless controller, PlayerUnknown’s Battlegrounds, and trial codes for Xbox Game Pass and Xbox Live Gold (each lasting for one month). The bundle will retail for $499 when it becomes available worldwide this week. 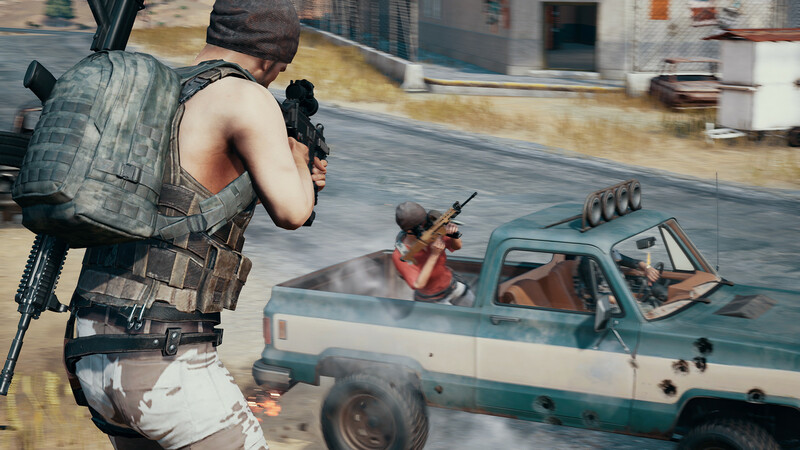 PUBG Corp, the development team at Bluehole, has been in the news for various reasons of late. Along with dropping its lawsuit against Epic Games, it also made changes to the Sanhok Event Pass to allow players to reap the rewards more easily.